This year, for the first time, customers and partners are coming together in one massive global Qlik event – Qonnections. You’ll learn what’s new in Business Intelligence, hear from industry game-changers, and connect with the best and brightest. You’ll be able to attend sessions tailored to your role, a Discovery Expo that showcases some of the most innovative products out there, and one-of-a-kind group events that let you connect with fellow data enthusiasts. Location: Gaylord Palms Resort & Convention Center, in Kissimmee, Florida. 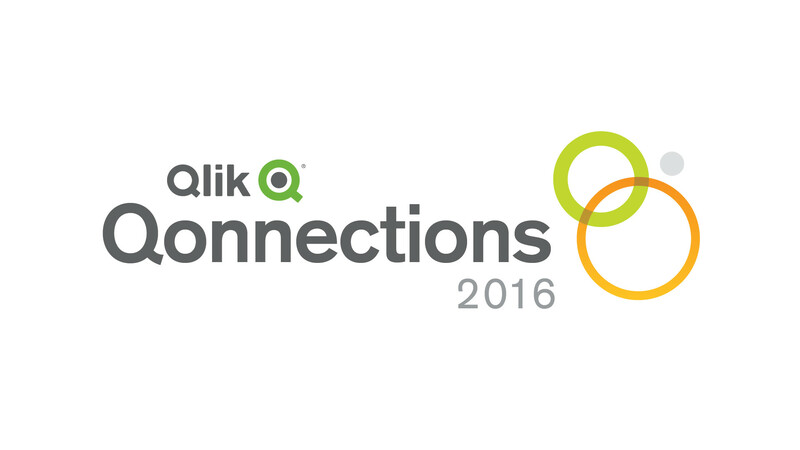 Boon Solutions will be attending Qonnections 2016 and we look forward to seeing you there!